Integrating various software systems in your data center for monitoring, control, maintenance, planning and analysis is critical for businesses as it grants access to interpreting and acting on data that previously wasn’t easily accessible. What are your expectations of this integration? What is the desired workflow? Two-way communication of asset and CI between CMDB and DCIM. Collect BMS information in my DCIM tool to make power metering and environmental data available. The proposed integrated solution should allow infrastructure management solutions to automatically register incidents. Know thy systems. Get an exhaustive view of your business systems and have a definite understanding of business processes involved. Gather any documentation and reliable information you have access to, especially technical specifications. Ensure adequate connectivity between platforms. Identify any network or firewall configuration necessary for data transfer. Do database or FTP ports that need to be opened? Are data connectors, Web services, APIs and SDKs available to extract data programmatically? Determine if there is a flat or structured file exchange and whether txt, csv and xml are an option. Consider whether there is any configuration, modification or programming of the system itself needed to enable data interchange. The objective here is to enable applications and services to communicate with each other. Mechanism, volume and frequency of data transfer: How often does your data change? While some types of data need to be synchronized in near real time, other types are fine once a day or even less frequently. Type and typologies of devices to bring data from and purpose of data, such as capacity management, dashboard generation, reporting, billing, PUE/other calculations and alarming, play a leading role in defining the integration architecture and deciding on data integration technology and processes. Institute data quality, validation, control policies and performance criteria for the integration. Are any unit conversions and normalization of data needed? Compatibility and interoperability issues could be identified and resolved at an early stage. Make test systems and sample data available for development and validation testing. This ensures accurate implementation of business rules and data transformation logic, reducing risks and potential issues. Remote access for the development team expedites development time, which translates into cost savings. Identify risks and dependencies, applicable logging and audit needs. Developers often overlook this aspect unless otherwise specified. Identify a dedicated point of contact, project champion. This person will engage all the right stakeholders in the most effective and efficient manner to remove roadblocks and track progress. With careful planning, design and execution your integration would be a huge success and empower you to do more. 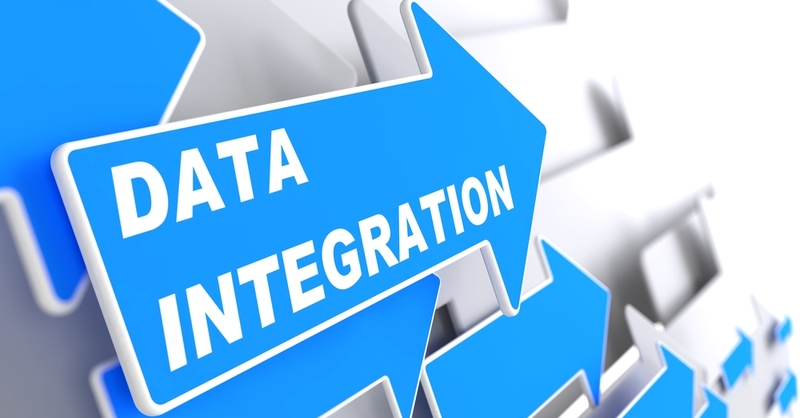 Still deciding if integration is the right solution for you? Take a look at my first blog, Circus tricks and software: 5 reasons to integrate your data center’s systems to see how integration can help with the juggling act that is data center management. And where data meets humans at the end result, assign specific people to do specific things to look at, evaluate, and give status on the data, some on a daily basis and some on a weekly or monthly basis.